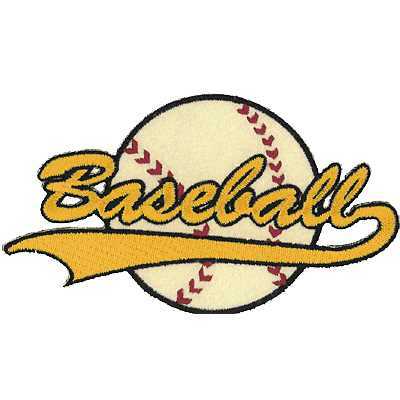 Are you interested in embroidered baseball patches for your team, business, or organization? Let American Patch create them for you! 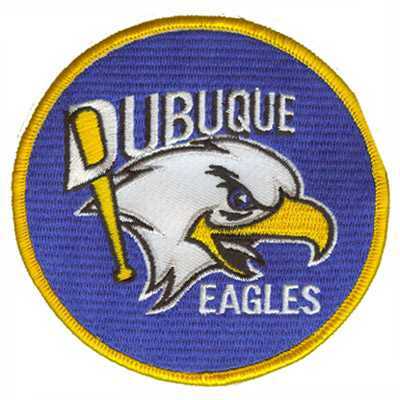 Whether you have a unique logo or you need replicative patches of a past team, you can send us your image and we’ll get started right away. When it comes to sports, patches are a great way to bring together a team or simply show your support. 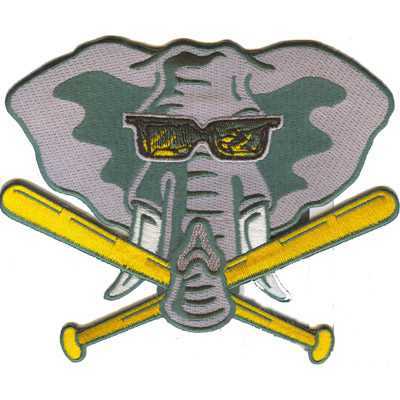 At our custom patch company, we can create baseball patches that are bold, beautiful, and durable enough for you to wear or display proudly. 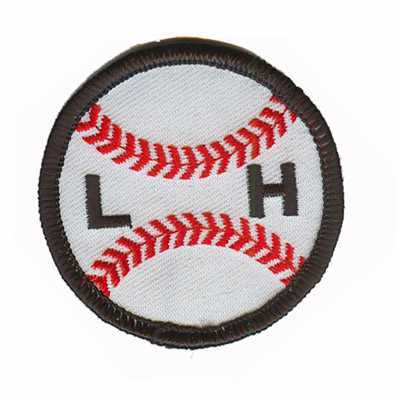 Let us help you fuel your love for sports and create a patch for your club or organization. At American Patch, we offer a variety of patch types for you to choose from. If you’re looking for a patch that shows depth and character, our traditional embroidered patches are a great option. 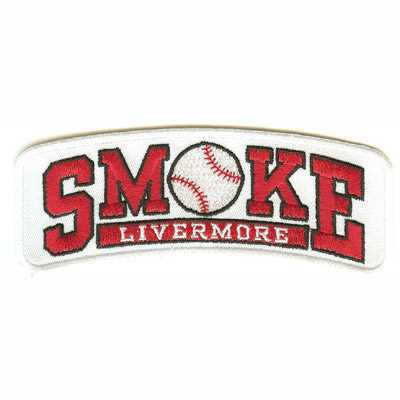 If your logo needs a little more detail, we can create woven patches for you. And if you want a look that’s completely unique, our dye sublimation can help.